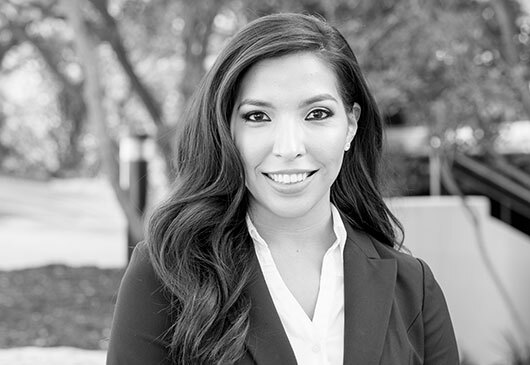 Jaclyn Torres focuses her practice primarily on preparing and prosecuting international and US patent applications, primarily in the chemical and related arts. Prior to becoming a Patent Agent, Jaclyn worked for several years as a Senior Patent Administrator at Abel IP. Through her unique background, Jaclyn gained experience in all aspects of preparing, filing, and docketing U.S. and foreign patent documents. After obtaining her License to practice before the USPTO, Jaclyn has worked directly with clients, inventors and in-house counsel to understand, explain, capture, and protect all aspects of their intellectual property. She works primarily under the mentorship of Senior Partner, Ethan Schillinger. Preparing and prosecuting patent applications, particularly in the fields of chemicals. Clearance and opinion studies, including freedom-to-operate, patentability searches and due diligence matters.